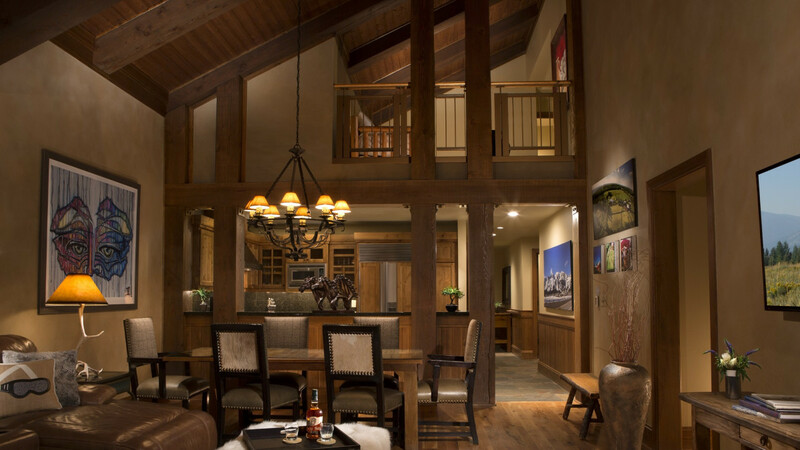 The Teton Private Residences welcome you to the finest collection of mountain vacation homes in Teton Village. 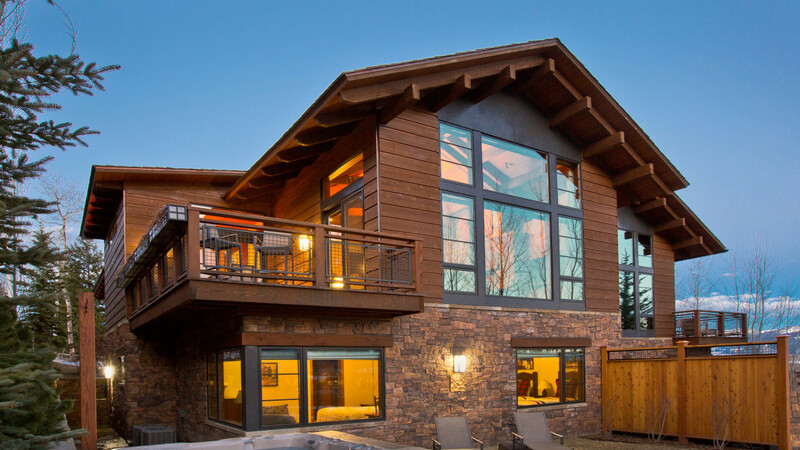 Enjoy all the plush comforts of home plus complete access to all the amenities at Teton Mountain Lodge & Spa – including the indoor and outdoor pools and hot tubs, fitness facilities and steam rooms at SpaTerre as well as the Lodge’s concierge team for trip and activity planning. This exclusive selection of luxury vacation homes include 2 and 3 bedroom mountainside condominiums as well as 4 and 6 bedroom private homes. Each home features a fully-equipped kitchen with modern appliances, covered parking on-site, fireplaces, and a prime location in the heart of Teton Village.These highly-customized mountain homes represent the best in Jackson Hole luxury accommodations thanks to the Teton Village location and attention to superior guest service by the team at Teton Mountain Lodge & Spa. 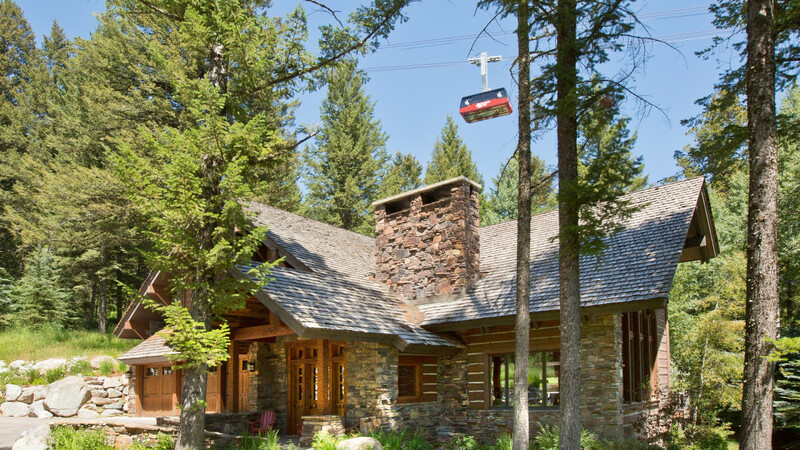 Select from ski-in/ski-out private mountain chalets or slopeside condominiums overlooking the famous terrain of Jackson Hole Mountain Resort. 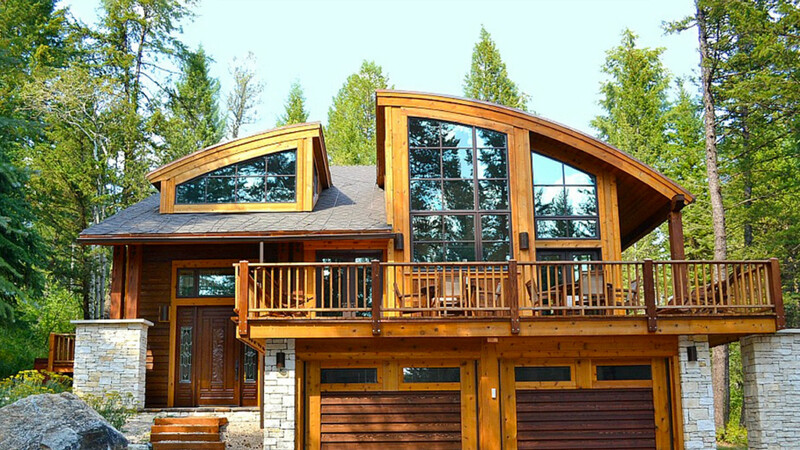 Only 1-mile from the Grand Teton National Park entrance, these private vacation homes offer easy access to amazing outdoor adventures.